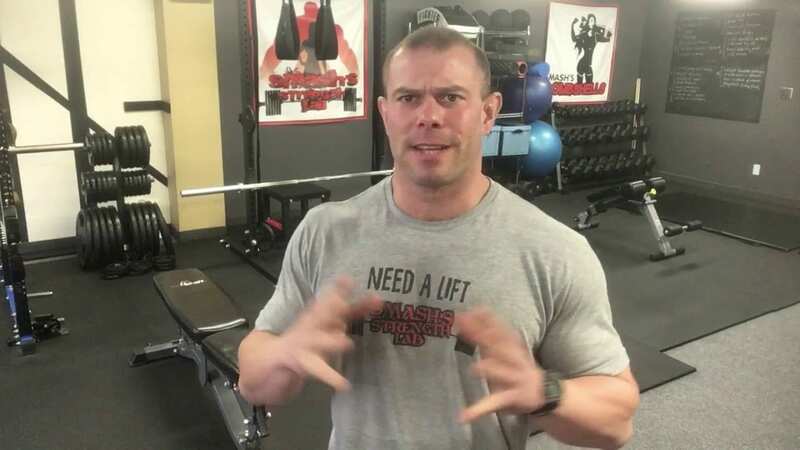 CPT SMASH shares his input on setting up a perfect home gym for under $1200 or less. This setup allows anyone to have the best bang for their buck when setting up a home gym and get the most value for their money when purchasing equipment. Need more Home Workout Advice? Sign up for more articles on SMASH's Newsletter, just click the link.